Well, no more. 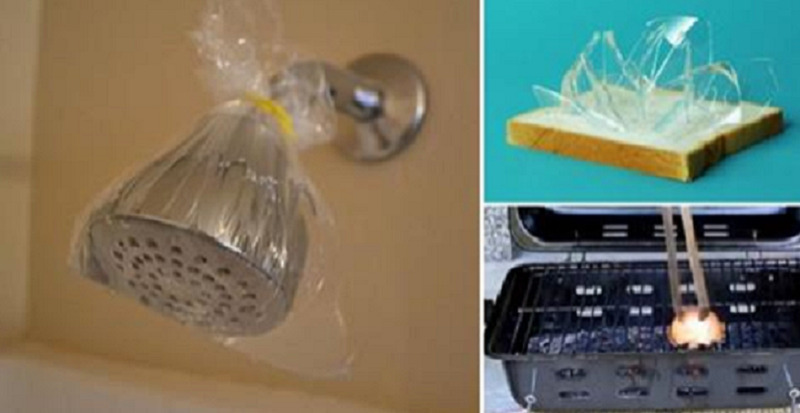 We've got you covered with these 20 incredibly handy cleaning hacks that'll get you finished in no time. Grab half a white onion and rub it across the grate of the hot grill using a fork. This will clean the grate, and even leave flavor for next time. 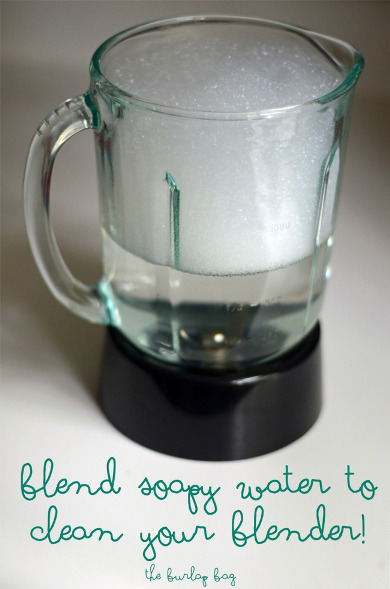 Fill a blender with warm water and a drop of dish soap, then turn it on and blend for a few seconds. Dump, rinse with clean water, and dry. Combine baking soda and water into a paste and spread over the vomit. Let it sit overnight and then you'll be able to vacuum it all up the next day. 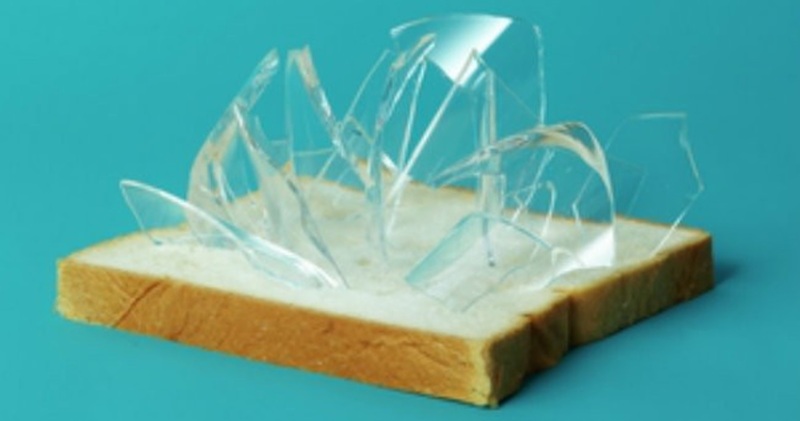 Real SimpleStop picking up small glass shards with your bare hands. 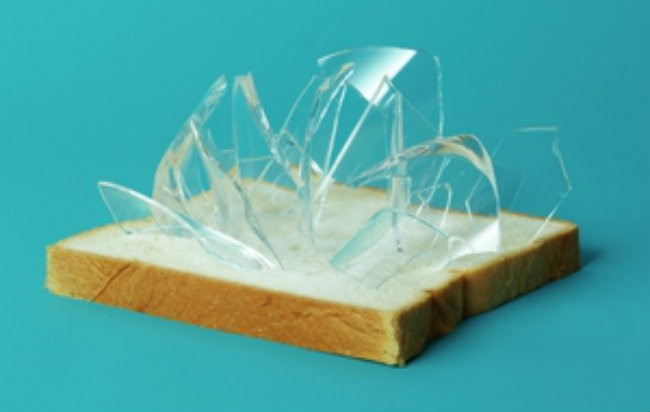 Press a piece of white bread all over the area to pick up even the tiniest pieces. 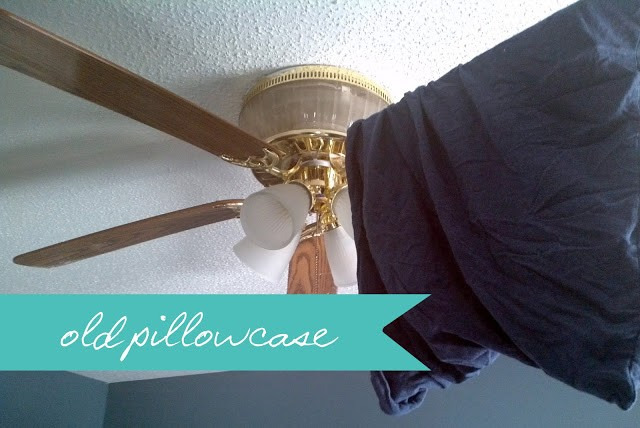 Throw an old pillowcase around the fan blades and wipe from within. It should keep all the dust inside and be wayyy easy. 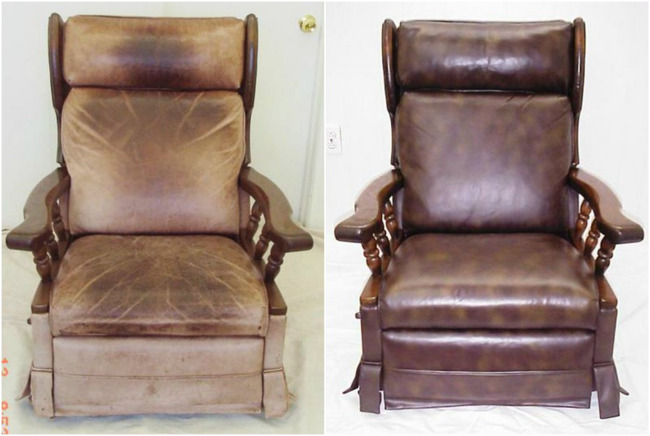 Buff worn leather furniture with shoe polish. 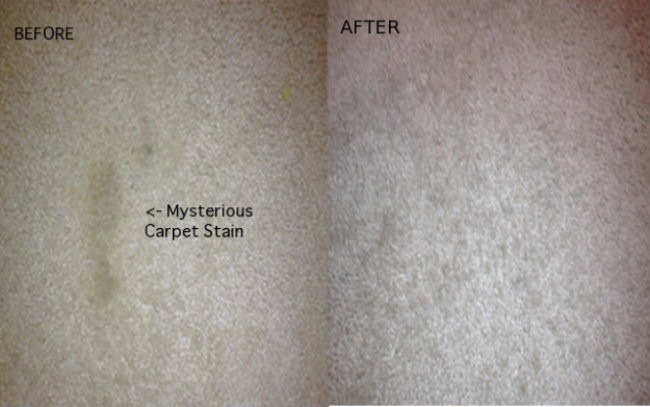 Scrapes and scuffs will disappear. 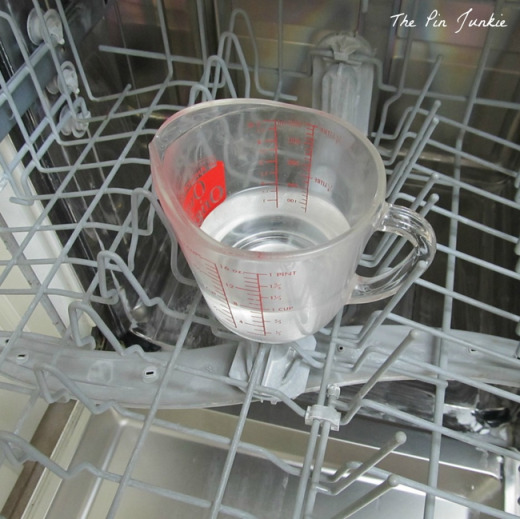 Clean your dishwasher by running it on the highest temperature with a cup of vinegar on the top shelf. Then sprinkle some baking soda on the bottom and run it again. Now it's CLEAN. 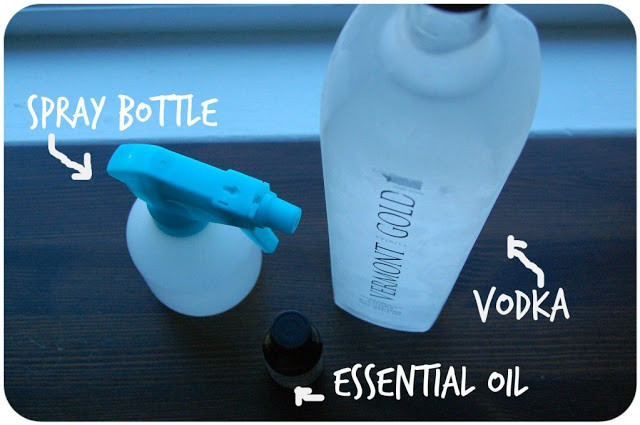 Pour vodka into a spray bottle, spritz lightly across your mattress and leave it to air-dry. The alcohol will kill the odor causing bacteria. 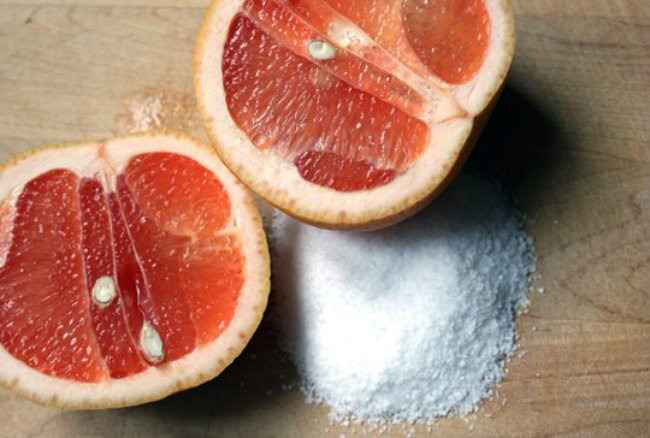 Cut a grapefruit in half and sprinkle it (and the tub) with salt. Now use the fruit as a scrubber and those rings will fade away. 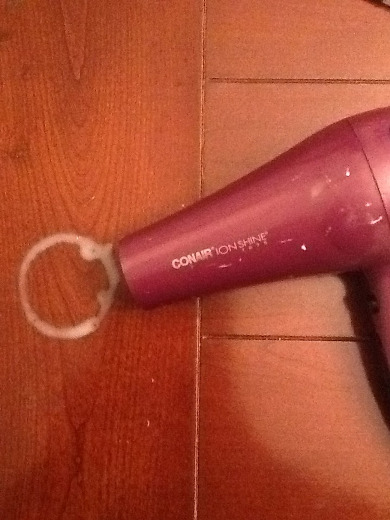 Soak up excess moisture with a towel, then blast it with a hair dryer while still damp, and they should disappear. 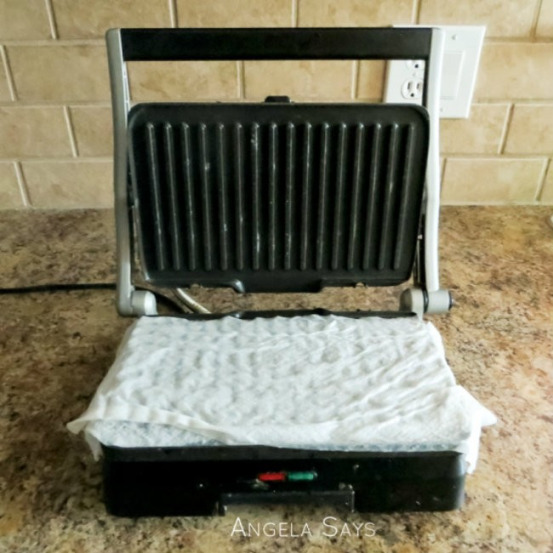 11) Two-Step Foreman Grill Cleaner. Cleaning a Foreman can be super tough. When you're done cooking, unplug it, and press a couple of damp paper towels between the lid and the surface. The leftover heat will steam clean the grill. 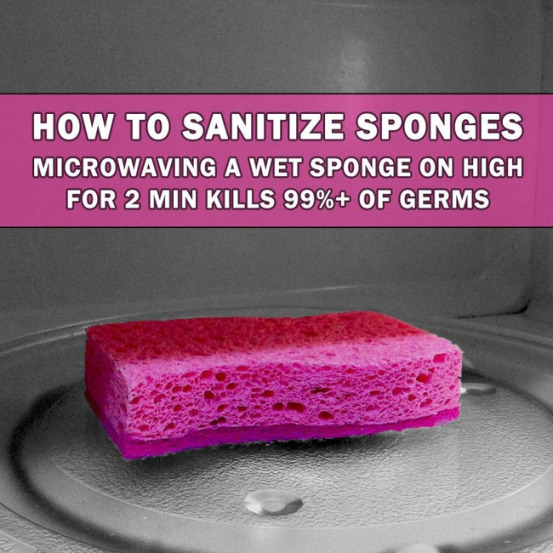 Wipe it dry with another paper towel and you're done. As an alternative, you can run it through the dishwasher. 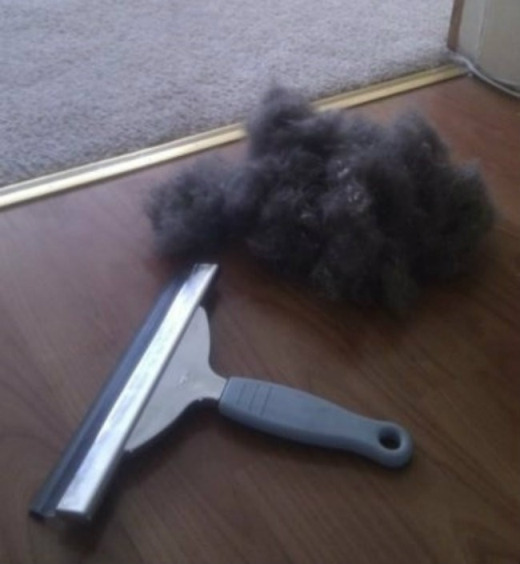 Clean up your dog's fur (even what you don't see) by running a squeegee over the carpet. You'll be shocked at what you find. 14) Quick-Dry Wet Shoes and Gloves. 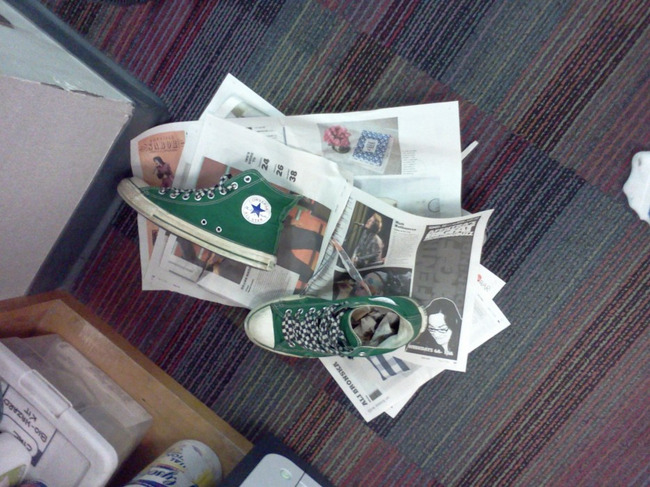 Use crumbled newspaper for a super quick dryer. Don't like to kill trees? A sachet of plain uncooked rice works too. 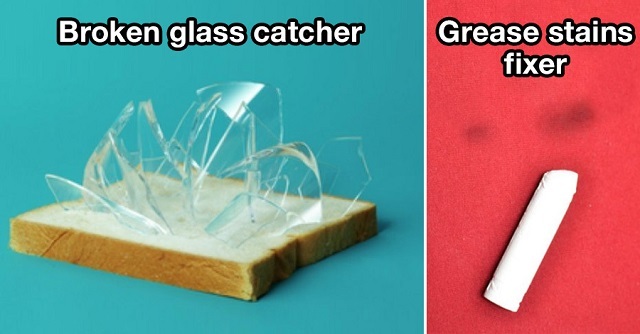 Never worry about destroying your clothes with grease again. 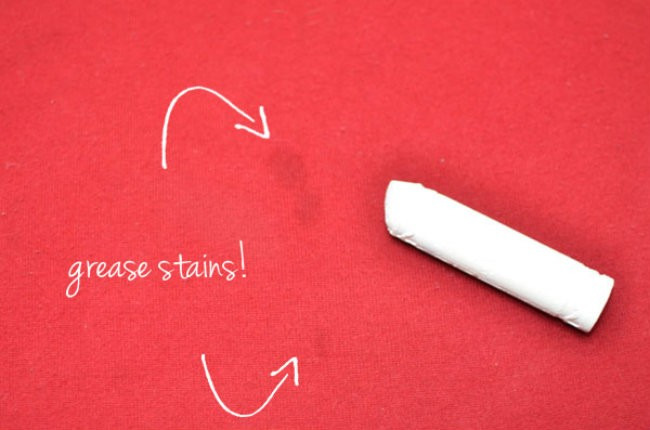 Cover the stains with white chalk, wait a few minutes and then wipe the chalk away with a damp cloth. 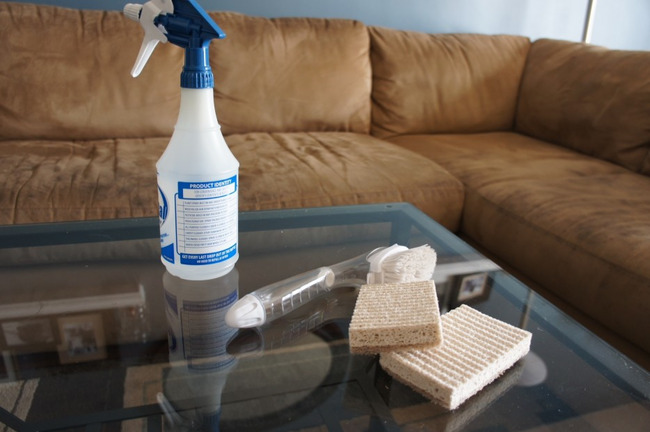 Spruce up your couch by first using a spray bottle to cover it with rubbing alcohol. 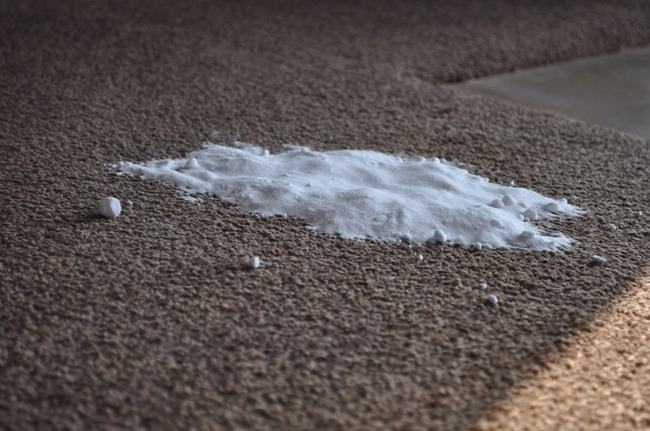 Next, use a clean white sponge to rub the couch and fluff the fibers with a hard bristle brush when done. 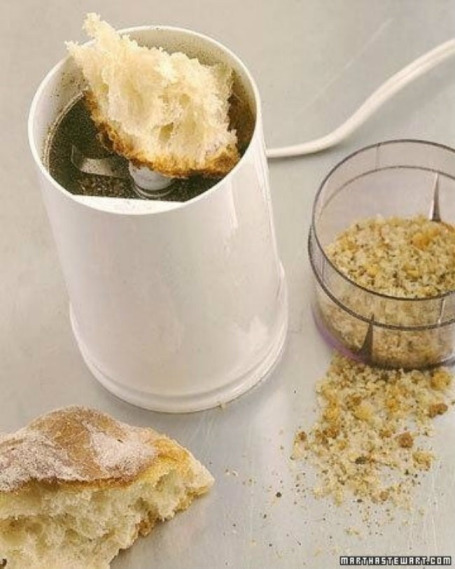 17) Clean a Coffee or Spice Grinder. Scrub these hard to clean gadgets by grinding 1 tablespoon baking soda to clean, and wipe them thoroughly. You'll be amazed at the effect. 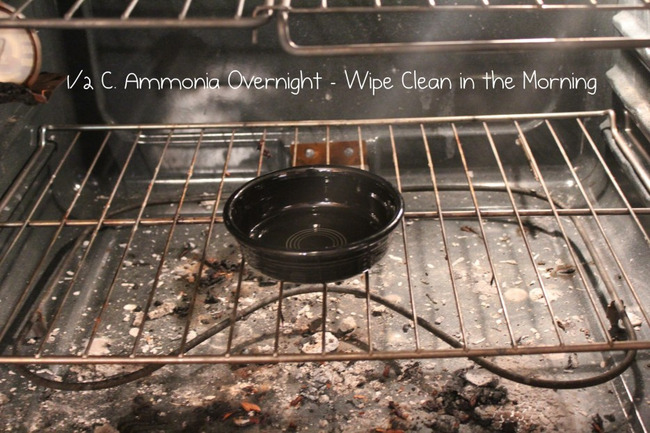 Put a bowl filled with 1/2 cup of ammonia into a completely cold oven. Leave overnight and wipe clean the next day. 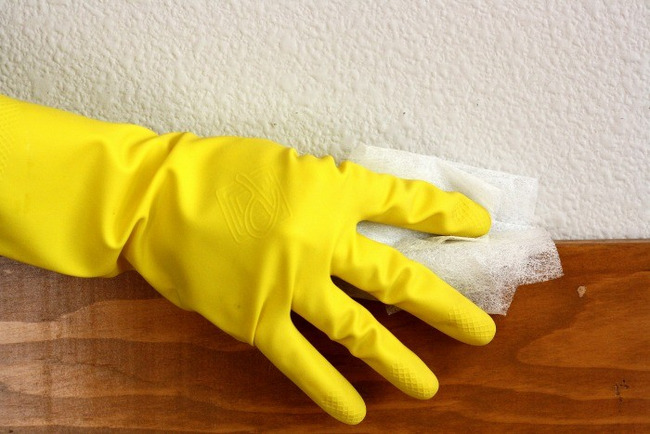 You can use dryer sheets to clean anything from TV's to bookshelves. Plus, the anti-cling effect will stick around and repeal dirt in the future. Take a mixture of two parts water, one part vinegar, and spray on the stain. Lay a damp rag over the top, and iron it. The result? BOOM. You're totally ready to take on that dirty house. You can thank us by coming over and trying out your new "skills"! Just make sure you also share these tips with your friends using the buttons below too. You know they need to learn this stuff too.